The United States' presidential selection process is intricate, constantly evolving, and imperfectly understood by most American voters. 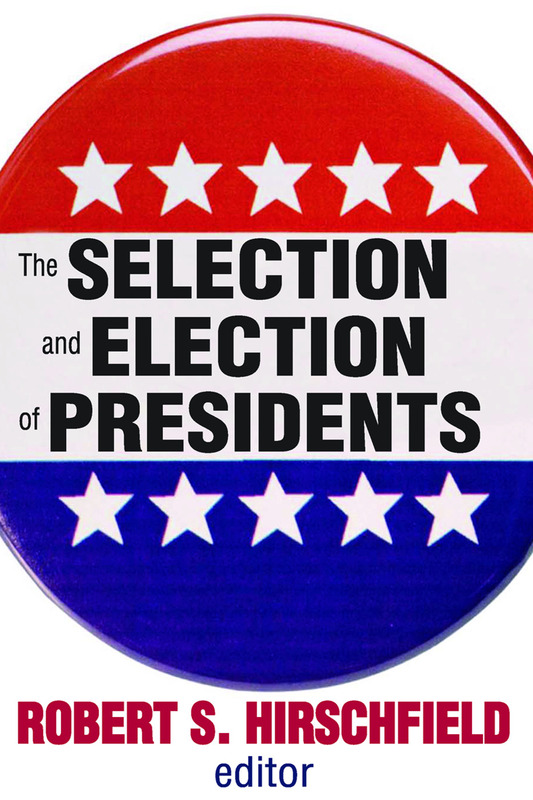 The long campaign brings to light conflicting concepts of the role of the president, inherent constraints on his powers, contradictions in the selection process, and possibilities for change or compromise that are at once its strength and its weakness.The Selection and Election of Presidents is based on a series of meetings and seminars organized by a French-American organization concerned with the presidential selection/election process. A varied group of experts ranging from former presidential candidates, to party leaders to professors engaged each other in an informal setting with much give and take between the speakers and questions from participants. The result is a primer on how political parties operate, their relationship to other elements in the American political system, and how eff ectively parties operate in the light of changes or reforms.The exchanges resulting from the seminars that are the basis of this volume provide a still-valuable outline of how the American system works when presidents are selected.